When someone dies or is killed due to the negligence or misconduct of another, the victim’s family can pursue a wrongful death lawsuit seeking financial justice and reparations for their loss. If your loved one has passed after an injury or accident brought on by the negligence or misconduct of another person, company or entity, you may need the services of a wrongful death attorney Atlanta to make your claim against those responsible. Particularly in light of time deadlines for filing such a lawsuit, you need to contact an experienced personal injury lawyer as soon as you can, for a free initial case review and to explore your legal rights and your possible case. Wrongful death lawsuits involve a very specific area of personal injury law. That’s why you need experienced Atlanta lawyers who have a deep knowledge and experience preparing your wrongful death case. 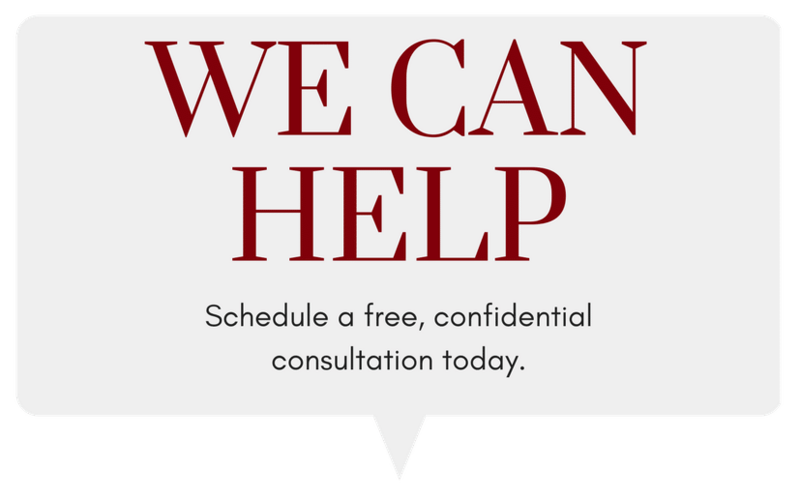 Your wrongful death attorney Atlanta will act as an advocate on your behalf as you navigate the often confusing civil court system. 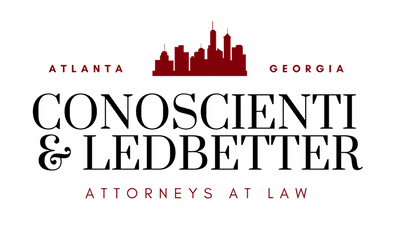 The office of Conoscienti and Ledbetter is exactly the kind of legal team you want on your side when you’re filing a wrongful death lawsuit in Atlanta. 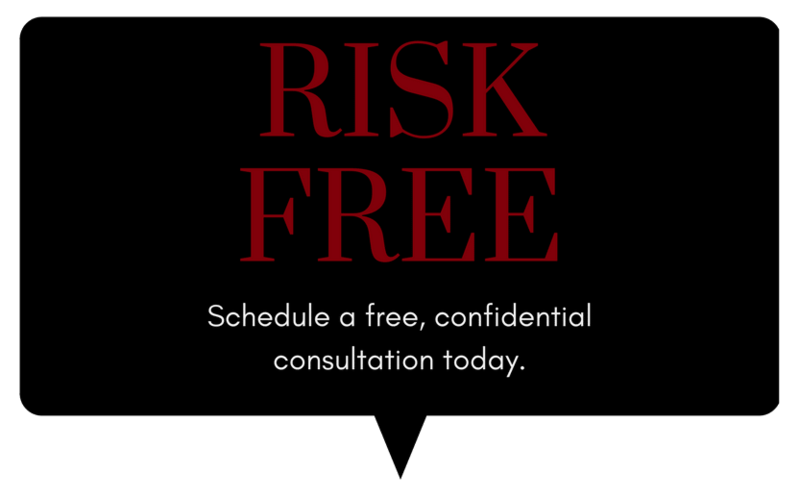 They are considered experts in the field, and wrongful death is one of their primary practice areas. Not only do they have more than 35 years of experience litigating wrongful death cases, they’ve authored The Definitive Guide to Wrongful Death Lawsuits. 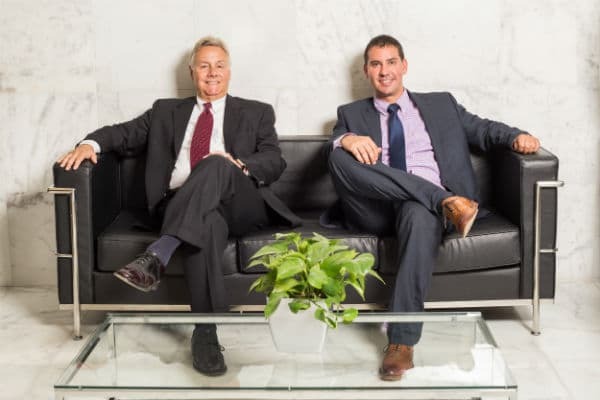 The firm is headed by Joseph A. Conoscienti and J. Blake Ledbetter, who are supported by a skilled, compassionate team of legal professionals. Each member brings something special to the table. Firm founder Joe Conoscienti has more than 37 years of legal experience under his belt. An Air Force veteran, he graduated from the Potomac School of Law in 1980 and was admitted to the Georgia State Bar the following year. His specialty is criminal law, and he’s licensed to try cases in Georgia State and Superior Courts, the Georgia Court of Appeals, the Georgia Supreme Court, the United States District Court for the Northern District of Georgia, and the 11th Circuit United States Court of Appeals. He’s also an Associate Judge for the Municipality of Avondale Estates. Mr. Ledbetter is a graduate of the Georgia State Law School and became a partner in 2013. He’s a member in good standing of the Georgia Trial Lawyers Association, Southern Trial Lawyers Association, and the Young Lawyers Division of the Georgia Bar. His specialty is civil litigation, and he was named a 2018 SuperLawyers Rising Star in that practice area, which includes wrongful death. When it comes to your wrongful death suit in Atlanta, Conoscienti and Ledbetter will put their experience, compassion, and tenacity to use advocating for you. 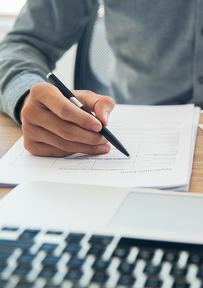 Although the plaintiff in such cases is technically the estate of the deceased, a wrongful death lawsuit can be filed by surviving parents, spouses, or on behalf of minor children. The purpose of a wrongful death lawsuit is to compensate families who are left without their loved one due to someone’s carelessness or a willful act. Though of course a lawsuit cannot bring back your loved one or make up for their death, the intention of a wrongful death suit is to ensure the family receives monetary compensation for their loss. This monetary compensation can ease some of the burden on the family in a very difficult time. A wrongful death case is brought on behalf of the victim’s estate and litigated by an attorney; any compensation awarded goes to the victim’s family. Your wrongful death attorney in Atlanta will evaluate the circumstances surrounding the death to determine if you have a valid legal case. If all of the conditions are met, he’ll work with you to prepare your civil action against the responsible party. It is important to know that wrongful death cases are handled in civil court, not criminal court, so a wrongful death case will not send the defendant to prison. The civil statutes regarding wrongful death are determined at the state level, which is why you should choose an experienced wrongful death attorney in Atlanta to prepare your case. If a person is killed during a crime, such as during a robbery or assault, or if a person, company, or entity caused an accident or permitted conditions that resulted in someone’s death, it can potentially result in a wrongful death suit. Another case where death can be considered legally wrongful is if a medical professional failed to follow widely accepted medical practices or take necessary precautions, acted negligently, or abused a patient in such a way that it resulted in their death. Negligence: Your wrongful death attorney must show that the defendant was negligent, and that their negligence resulted in a death. Duty of care: Your lawyer must prove that the defendant had a duty of care, such as a doctor to a patient, a caregiver to someone in their charge, or the driver of a vehicle. Breach of duty: You must prove to the court that the defendant failed to live up to that duty, whether intentionally or through negligence. Causation: Finally, your wrongful death attorney in Atlanta must demonstrate beyond a reasonable doubt that the specific actions, or inaction, on the part of the defendant are what caused the death to occur. 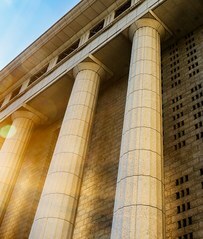 The plaintiff’s estate, through their wrongful death attorney Atlanta, is required to meet the legal standard of burden of proof before the court. In Georgia, like in most states, you have to prove your case with a preponderance of the evidence. That means the facts and evidence presented to the court must support the four criteria listed above, meeting the legal definition of responsibility for a wrongful death action. A skilled, experienced wrongful death litigator will work with you and the facts of your case to make this happen. 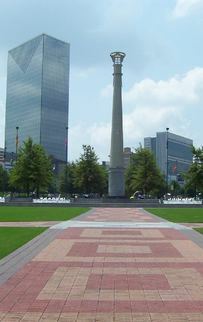 The State of Georgia has specific guidelines regarding cases of wrongful death occurring in their jurisdiction. These guidelines are enumerated in Georgia Code Title 51 – Torts Chapter 4. Your wrongful death attorney Atlanta will explain the law as it relates to your particular circumstances, but here is an overview of what Georgia law has to say about wrongful death. What is a wrongful death in Georgia? Under Georgia state law, a wrongful death is defined as: any death caused by negligent, reckless, intentional, or criminal acts. Negligence is defined as failure to use reasonable care when that person or entity would normally be required to do so. Wrongful death litigants are decided in order of legal relation to the deceased. The spouse is first in line and must represent the interests of any minor children. By law, the surviving spouse is entitled to a minimum of one-third of the award, regardless of the number of children. If there is no surviving spouse or children, the case may be brought by the parent or parents of the deceased. With no living immediate family member, the case can be brought by a personal representative of the deceased’s estate. What damages can be awarded in a Georgia wrongful death action? There are two different awards available in Georgia wrongful death cases. The first is based on the perceived monetary value of the deceased’s life. That is determined by the amount of lost wages and benefits, including the potential future earnings had the person lived, and the value of the loss of care, companionship, and other intangible elements. The second type of compensation is to reimburse expenses directly related to the death. These include the cost of medical care, burial and funeral expenses, and the pain and suffering of the deceased in the advent of their death. Is there a time limit for filing a wrongful death lawsuit? The Statute of Limitations for filing wrongful death lawsuits in the State of Georgia is two years after the date on which the victim passed away. This two-year deadline can be paused and restarted under certain circumstances. Your wrongful death attorney Atlanta will be able to determine if those circumstances apply in your case. (a) The surviving spouse or, if there is no surviving spouse, a child or children, either minor or sui juris, may recover for the homicide of the spouse or parent the full value of the life of the decedent, as shown by the evidence. (b) (1) If an action for wrongful death is brought by a surviving spouse under subsection (a) of this Code section and the surviving spouse dies pending the action, the action shall survive to the child or children of the decedent. (2) If an action for wrongful death is brought by a child or children under subsection (a) of this Code section and one of the children dies pending the action, the action shall survive to the surviving child or children. 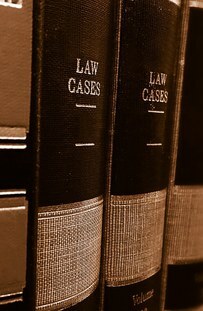 (c) The surviving spouse may release the alleged wrongdoer without the concurrence of the child or children or any representative thereof and without any order of court, provided that such spouse shall hold the consideration for such release subject to subsection (d) of this Code section. (d) (1) Any amount recovered under subsection (a) of this Code section shall be equally divided, share and share alike, among the surviving spouse and the children per capita, and the descendants of children shall take per stirpes, provided that any such recovery to which a minor child is entitled and which equals less than $15,000.00 shall be held by the natural guardian of the child, who shall hold and use such money for the benefit of the child and shall be accountable for same; and any such recovery to which a minor child is entitled and which equals $15,000.00 or more shall be held by a guardian of the property of such child. (2) Notwithstanding paragraph (1) of this subsection, the surviving spouse shall receive no less than one-third of such recovery as such spouse’s share. (e) No recovery had under subsection (a) of this Code section shall be subject to any debt or liability of the decedent. (f) In actions for recovery under this Code section, the fact that a child has been born out of wedlock shall be no bar to recovery. In a wrongful death case, pecuniary (financial) damages are awarded based on loss of service, anticipation of inheritance, and medical and funeral expenses. The amount is determined by looking at factors like the deceased’s age, occupation, earning ability, health, and life expectancy. Depending on the case, this information can be based on the decedent’s actual earnings, an estimate of the future income, and expert testimony. In the case of a child’s death, the effects of parental grief and future potential are also factored in. Your wrongful death attorney Atlanta can file for an adjustment of the compensatory award if circumstances change in the future. In Georgia wrongful death cases, there are two different types of claims. The first is the actual wrongful death claim, which is the value of the lost life as described above. The second kind of claim is an estate claim. These claims are filed on behalf of the estate, and cover not only the value of the lost life, but compensation for pain and suffering as well as expenses incurred by the estate as a result of the injury or death. 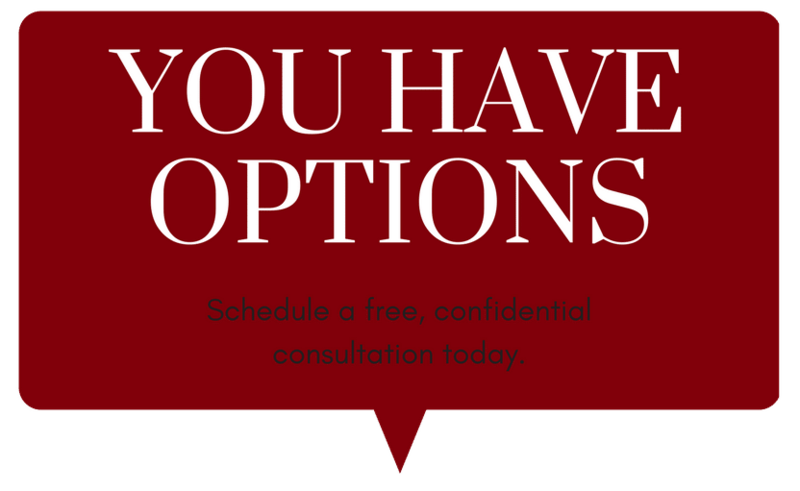 Your wrongful death attorney Atlanta can help you figure out the specifics of what to ask for in your claim. 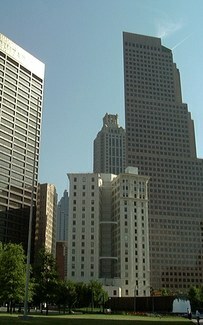 You may have heard of some high profile wrongful death lawsuits in Atlanta on the news or online. Below are some local examples of wrongful death to better illustrate how wrongful death lawsuits work. This case was brought by the estate of Diane McIver, a murder victim, against her husband and her best friend. The victim’s husband Tex McIver was sent to prison for life during the criminal trial, but the wrongful death suit against McIver and Carter argues that the victim’s death was an accident. Carter was driving the SUV in which the McIvers were passengers when Diane McIver was shot. She is accused of contributing to Diane’s death by driving recklessly and not stopping the vehicle to call 911. The estate is attempting to make this claim in order to obtain pecuniary damages from the car insurer. The suit is still in progress as of this writing. This suit involved a health system, a county jail, and a prisoner, Mr. Justin Graham. Mr. Graham was arrested for DUI and detained in the Cobb County jail in 2006. After a few weeks in jail, he was transferred to Wellstar Hospital where he died from cirrhosis of the liver. Graham’s family filed a wrongful death suit against the jail and hospital. Though both parties were cleared of wrongdoing, Cobb County was contractually obligated to reimburse the hospital for $300,000 in legal fees incurred by WellStar Health Systems during the case. This case gained global attention due to the fact that the decedent, Bobbi Kristina Brown, was the only child and heir of international superstars Bobby Brown and the late Whitney Houston. Ms. Brown’s estate filed a claim after her boyfriend, Nick Gordon, was found legally responsible for her death. He was suspected of domestic abuse due to the condition of the body at autopsy, though the official cause of death was ruled to be “immersion in water and drug intoxication.” Ms. Brown’s estate sought $50 million in the case and was awarded $36 million. Andrea Sneiderman served just one year short of a five-year sentence after being convicted of obstruction and lying to investigators after the murder of her husband. Her late husband’s parents and brother then filed a wrongful death lawsuit against Mrs. Sneiderman, claiming she knew that her former supervisor, with whom she was having an affair, intended to murder her husband. The suit, which claimed that she was “an active and willing co-conspirator,” was eventually settled for an undisclosed amount. The widow of Willie Allen Sargent Jr. filed a wrongful death suit against Gwinnett county after her husband was killed by a speeding Gwinnett County police officer. In this case, the officer was responding to a call, however, he did not have his flashing lights or siren on, and he was driving about 80 mph when he slammed into Mr. Sargent’s vehicle. Sargent’s widow was awarded $2 million in her case against Gwinnett County, and the officer was suspended at the time. He later resigned from the police force after being arrested for drunk driving while off duty. This wrongful death case resulted in a nursing home operator, George D. Houser, and his company, Forum Group, being ordered to pay out $43.5 million to the estate of a man who allegedly died from neglect in the facility. This payout is believed to be the highest in state history from a nursing home. The decedent fell multiple times while in the home’s care, at one point breaking his hip, and his family was not notified of it. He was also malnourished and dehydrated when he passed away. The nursing home in question, located in Rome, Georgia, had previously been cited for state and federal violations, and the operator Mr. Houser has been accused of stealing over $30 million from Medicare and Medicaid. In July 2017, a 5-year-old boy tragically drowned while attending a day camp located in south Fulton County. His parents have filed a punitive wrongful death suit against the nature center, center employees, the owner of the property, and the city of Chattahoochee Hills. The family’s suit alleges their son was not properly supervised while at the camp, leading to his death. 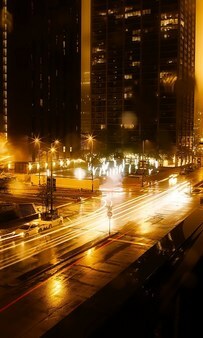 315 W Ponce de Leon Ave.